Pesah/Pesach/Passover commemorates the Exodus from Egypt and the creation of Israel as a nation. It symbolises the saving action of God in history and also marks the time of the barley harvest. In the time before the destruction of the Jerusalem Temple, the Passover lamb was eaten on the first day of Pesah, and psalms, hymns and prayers were shared. In contemporary times the Passover sacrifice has been replaced by a family festive meal, called the seder meal. During this meal the story of the Exodus is retold and Jews recite prayers that complement the different stages of the story. Eating matzah, the flat unleavened bread. 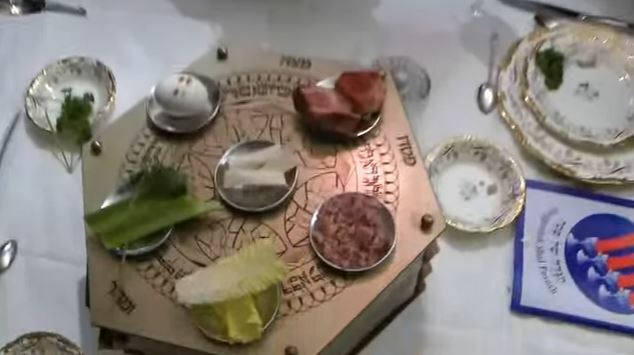 Eating bitter herbs to commemorate the bitter slavery endured by the Israelites. Drinking four cups of wine or grape juice, a royal drink, to celebrate freedom. The recitation of the Haggadah, which is a liturgy that describes in detail the story of the Exodus from Egypt. 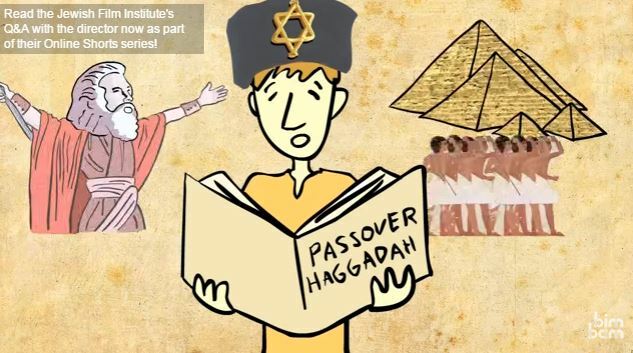 The Haggadah is the fulfilment of the biblical obligation to recount to Jewish children the story of the Exodus on the night of Passover. Click on the image to investigate the importance of Passover. 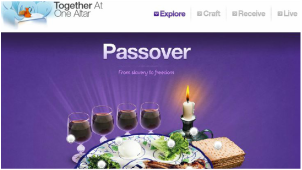 Click on the image to investigate Information on the Passover meal.